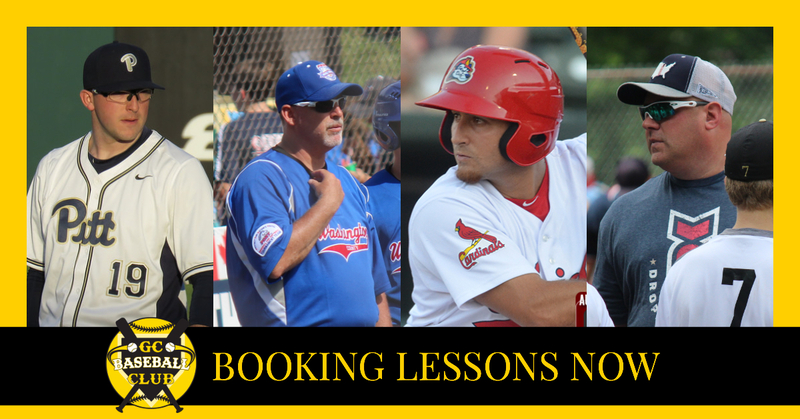 Our limited time for individual lessons with our experienced coaching staff in the off season is booking fast. To reserve your spot please call 412-386-8266. Mick graduated from Butler High School in 2012 where we played for the Golden Tornados as a 3 year letterman. He attended Cal U as a 2 way player where he was a 4 year starter as a pitcher and utility player. Mickfinished his four seasons with the Vulcans as one of only three players in Cal U program history with 223 hits and 175 runs scored. He is tied for the all-time school lead in runs scored. He hit 27 triples in his four seasons (tied for second all time in NCAA Division II history), 33 doubles and hit 16 home runs along with 98 RBIs and a career hitting average of .372. In addition to his impressive hitting performance, he pitched a total of 168 innings on the mound in his collegiate career. In 2015 he was an ABCA All American and in 2016 the PSAC Player of the Year before being drafted in the 22ndround of the 2016 MLB Draft by the St. Louis Cardinals as an outfielder. During his stint with the Cardinals, in 2016 he won a Championship with their Short Season A Team, the State College Spikes and played for the Peoria Chiefs Full Season A Team. Mick signed with the Washington Wild Things as an outfielder for the 2018 season and is a licensed instructor of the Velocity Plus Arm Care Program. Scott Downer: Coach Scott played at the University of Pittsburgh and went on to coach at Pitt, Duquesne, and CCAC Allegheny for eight years. 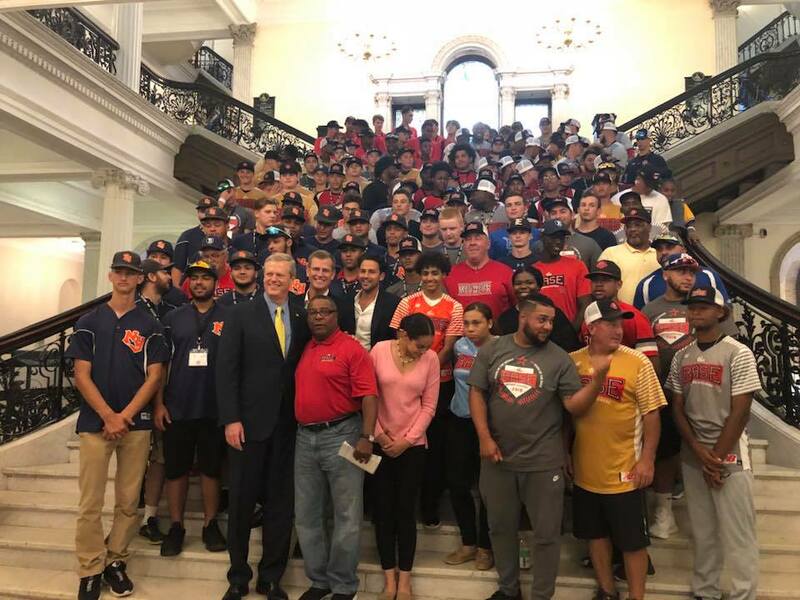 He also has coached elite level AAU travel teams at various age groups in addition to being selected as the Head Coach of the PONY League World Series Home Team for the last 2 years. Adding to his stellar coaching resume, Coach Scott brings over 18 years of instructional baseball experience at all levels. He is a regional scout for the Baseball Factory and worked with several MLB teams in scouting & consulting capacities. Sam Mersing: Coach Sam is a McKees Rocks native and graduated from Montour High School where he was a 4 year letterman standout. During the course of his tenor with Montour, Coach Sam was the ace of the Montour pitching staff. Over the course of his four years at the Triple-A school, he compiled a 17-7 record, and had a sub-2.00 earned run average in each season. He was also named to the All-Section team in all four seasons. Following his stellar high school career Coach Sam went on to play for his hometown Pitt Panthers. In four seasons, he appeared in a combined 62 contests (20 starts) and owned a career record of 13-10. In that work, he struck out a total of 140 batters as primarily a bullpen guy. He had his best season as a senior, after making a transition mechanically from a three-quarter arm slot to a sidearm release. He worked a bullpen-high 50.2 innings and was 3-2 with a 3.20 ERA and three saves - allowing just 18 runs on 53 hits and walked nine compared to 42 punchouts.In 2017, Coach Sam was the first player signed by the Washington Wild Things following their 2017 season and was only one of two rookies to make the Wild Things’ opening day roster for the 2018 season. 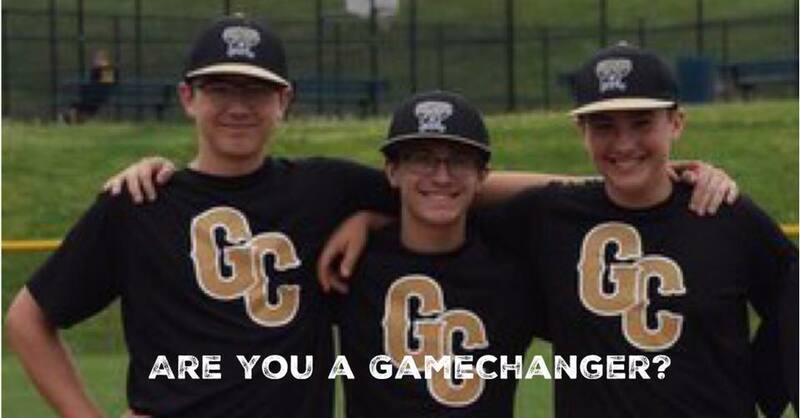 Troy Lucas: Coach Troy joined our GameChangers Coaching staff in the 2018 Season and served as the Head Coach for the 13U Division. As a first year as head coach with the program his team went 25-6 winning two championships and placing second in two others. Coach Troy played for Carlynton High School in Carnegie, Pa from 1994 to 1997 where he was all-section and all-conference player for 4 straight years before entering his coaching career. Lucas comes with 18 years of coaching experience at various level of travel baseball including U8, U12, U13, Pony, Colt, Legion Baseball and is able to instruct all aspects of the game from fielding, hitting, pitching and situational baseball instruction. Coach Troy began his high school coaching career with Chartiers Valley High School in Carnegie, Pa. in 2016,,assisting in all aspects of both programs.